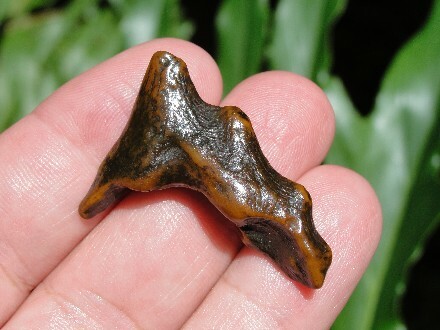 This is a Magnificent Fossil Tooth or Molar from a Basilosaurus Archaeocete Primitive Whale. 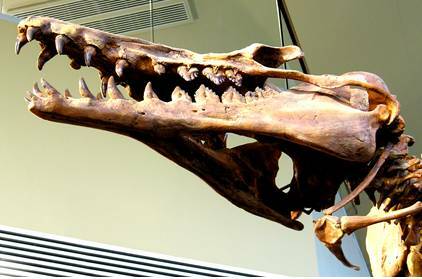 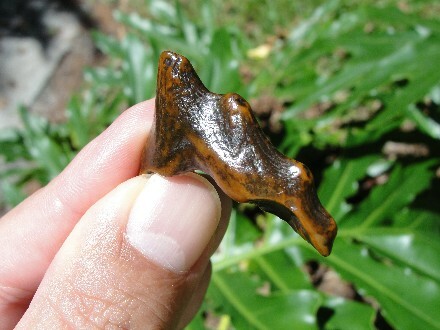 This Fossil Tooth is very rare, highly coveted fossil, and from the rare location of Florida. 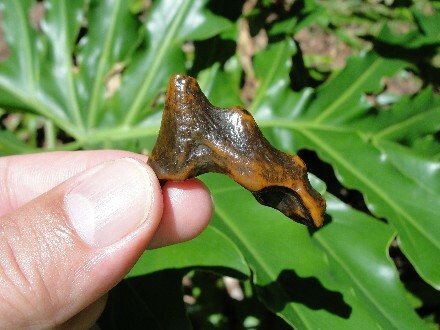 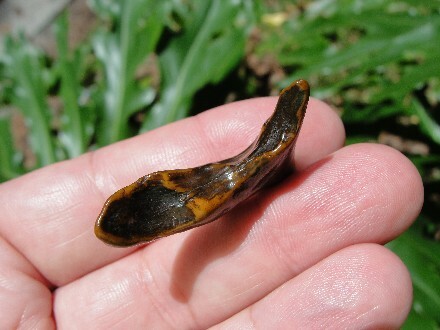 This prehistoric whale tooth Zygorhiza kochii has awesome reddish brown patina and is the top have of the tooth. 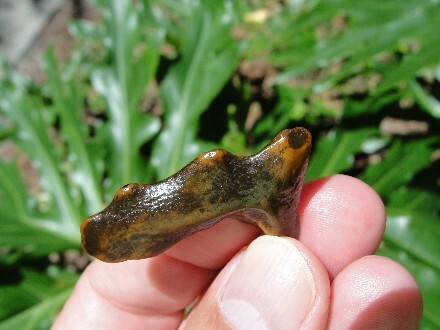 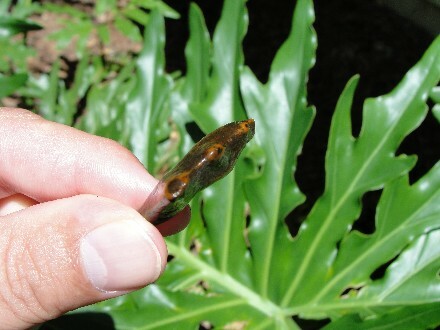 Polished and worn by water, it has numerous cusps on the crown of the tooth. 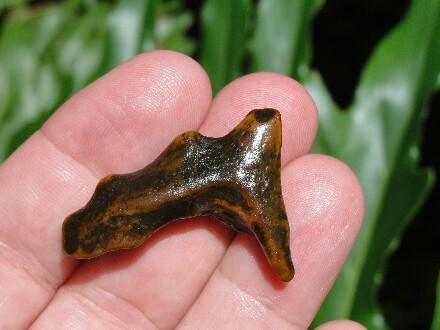 No repairs, Actual Specimen Pictured, and Guaranteed Authentic. 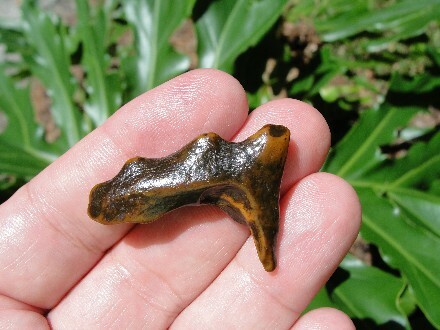 This is a classic example of a Rare Fossil Archaeocete Tooth of a prehistoric Marine Mammal from Florida.